Very delicate, sweetly savory. Lemon verbena, allspice, dried persimmon, dogwood, baker’s chocolate in aroma and cup. Balanced, sweet-savory structure; velvety-smooth mouthfeel. The sweetly herb-toned finish centers on notes of lemon verbena and dried persimmon wrapped in baker’s chocolate. 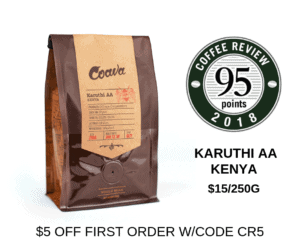 This coffee tied for the second-highest rating in a tasting of 71 organic-certified coffees from Africa for Coffee Review’s November 2017 tasting report. Southern Ethiopia produces distinctive coffees from traditional varieties of Arabica long grown in the region. This lot was processed by the wet or washed method (fruit skin and pulp are removed before drying). Certified USDA organic. Artisan coffee-roasters in the northern California town of Ukiah, Black Oak’s mission is to bring to life each carefully selected coffee’s unique origins. For more information, visit www.blackoakcoffee.com. 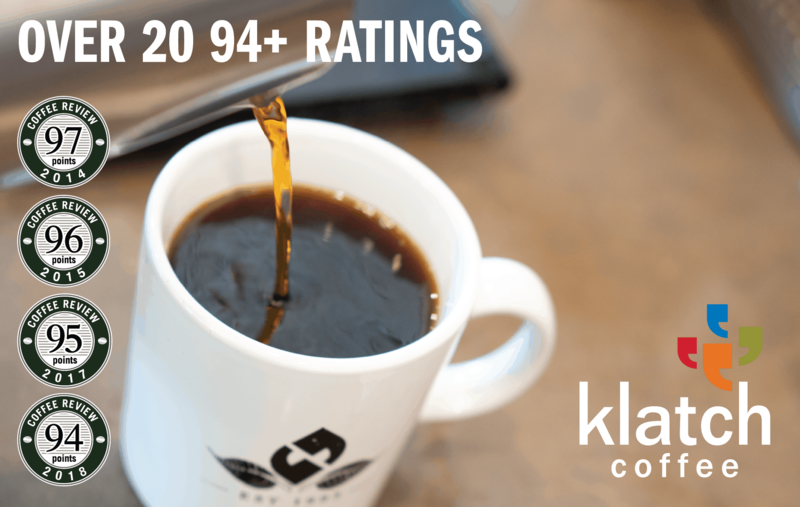 The Bottom Line: A delicate, richly sweet wet-processed Ethiopia: spice, herb, fruit and flowers in intricate balance.